We just love receiving good recommendations, whether it’s for restaurants, movies, great books, or whatever. Over the years we’ve been asked what books we have enjoyed reading and have made a big difference in our lives, so we thought we’d start putting a list together for you. This is by no means an exhaustive list, but here are five of the ones that make our ‘favorites’ list. Presenting twelve breakthrough practices for bringing creativity into all human endeavors, The Art of Possibility is the dynamic product of an extraordinary partnership. 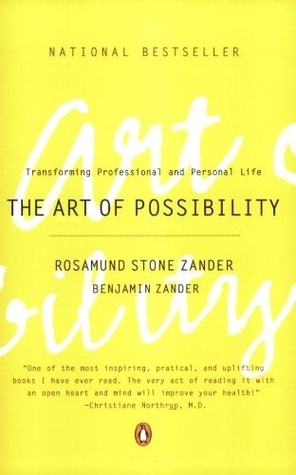 The Art of Possibility combines Benjamin Zander’s experience as conductor of the Boston Philharmonic and his talent as a teacher and communicator with psychotherapist Rosamund Stone Zander’s genius for designing innovative paradigms for personal and professional fulfillment. 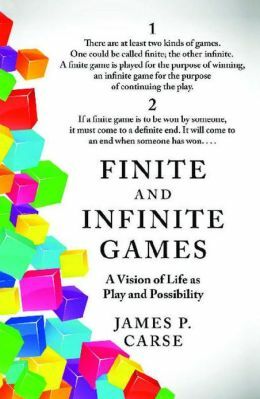 The authors’ harmoniously interwoven perspectives provide a deep sense of the powerful role that the notion of possibility can play in every aspect of life. Through uplifting stories, parables, and personal anecdotes, the Zanders invite us to become passionate communicators, leaders, and performers whose lives radiate possibility into the world. Lynne Twist, a global activist and fundraiser, has raised more than $150 million for charitable causes. Through personal stories and practical advice, she demonstrates how we can replace feelings of scarcity, guilt, and burden with experiences of sufficiency, freedom, and purpose. In this Nautilus Award-winning book, Twist shares from her own life, a journey illuminated by remarkable encounters with the richest and poorest, from the famous (Mother Teresa and the Dalai Lama) to the anonymous but unforgettable heroes of everyday life. This book had a profound impact on how we see the world and or choices in it. David R. Hawkins details how anyone may resolve the most crucial of all human dilemmas: how to instantly determine the truth or falsehood of any statement or supposed fact. 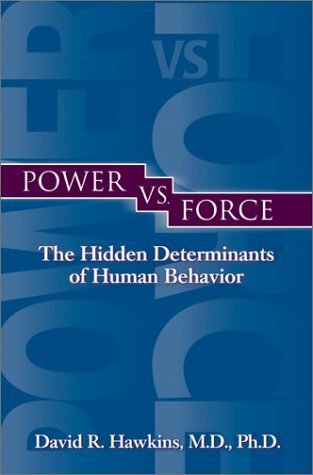 Dr. Hawkins, who worked as a “healing psychiatrist” during his long and distinguished career, uses theoretical concepts from particle physics, nonlinear dynamics, and chaos theory to support his study of human behavior. This is a fascinating work that will intrigue readers from all walks of life! If you have ever been interested in the art of shamanism this book is uniquely suited for use in today’s world, Hawaiian shamanism follows the way of the adventurer, which produces change through love and cooperation, which is in contrast to the widely known way of the warrior, which talks about solitary quests and conquest by power. We hope you check these out and, if you’re inspired to read them, that they are as meaningful and supportive to you as they have been for us. The Power of Now – Eckhart Tolle – WOW – what can one say about such a profoundly transforming read – apart from thank you! I’ve been really enjoying a set of three e-books that I recently purchased — “End Your Marriage Problems“, “How to Save My Marriage“, and “Save Your Marriage Now“, by Beth Banning and Neill Gibson. I’ve found the style and content lots of fun and illuminating. I’ve been bringing some of the ideas to my practice group with fantastic results or applying the ideas to new topics, like trust and safety. Thanks so much. I still keep re-reading Marshall Rosenberg’s “Nonviolent Communication” and continue to find it incredibly rich and rewarding. To complete my NVC-based trio of favorites, I really enjoyed Kelly Bryson’s “Don’t Be Nice, Be Real” for a bit of a different take on the basic NVC topics that was helpful for me personally. Here is a book on a profound and transformational spiritual awakening . The title is Breakthrough:Transforming Fear into Compassion – A New Perspective on the Israel-Palestine Conflict. Available at Amazon. To me nothing is more inspirational than reading about a REAL person’s struggle. I find that biographies that highlight people who have made tangible change in this world we live in are the most inspiring and motivating. I feel many authors can spout out opinions and ideas but until you deal with hardship and overcome can I take you seriously. A book I read recently that touched me deeply is a biography about a young revolutionary teacher, Jhumki Basu, who battled breast cancer and fought for change in the inner city school systems written by her father, Dipak Basu. The book is called “Mission to Teach” (http://missiontoteach.org/). Jhumki Basu developed a revolutionary teaching idea – including students in curriculum development. She demonstrated the dramatic benefits of including students’ own experiences in their education, making learning science deeply engaging and fun for both students and teachers. A quote about young Jhumki Basu from renowned British anthropologist Jane Goodall says it all, “Once she was diagnosed with cancer, it seems she gained additional funds of energy and determination with the knowledge that she had to achieve her life’s goals in a short period of time “. High school completion rates in the underserved institutions she touched, and those touched by teachers who have followed her model, have risen from 30% to over 90% and endured. Kids, whom Jhumki and her followers worked for, were candidates for a lifetime of drugs and crime. They are today college graduates and on their way to careers of their dreams.